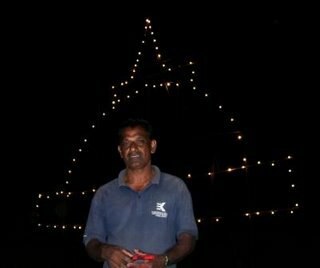 The Dharmaraja Scouts continued their traditional Mal Dansela at Dalada Maligawa premises from 9am on wesak Poya Day. 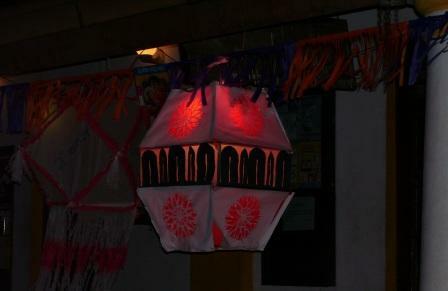 Also they participated for the Wesak Lantern completion held at the Kandy District Scout headquarters. 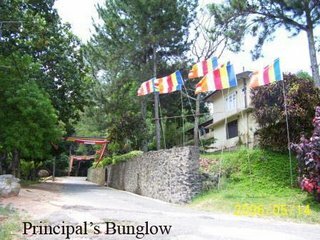 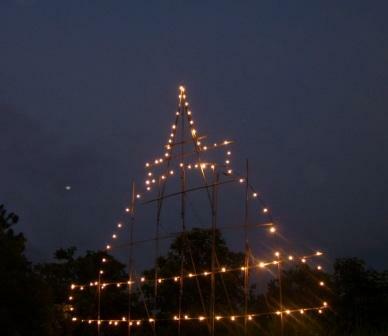 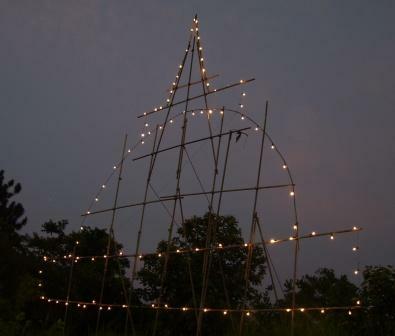 The Dharmaraja Wesak Pandol which is hoisted annually at the Hill Top of Dharmaraja College was put up this year too. 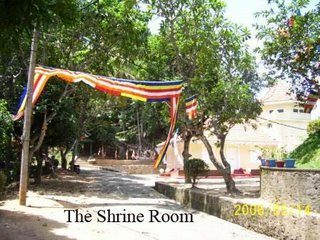 The Pandol which is organized by the Buddhist Association of Dharmaraja College has a long history of nearly 50 years. 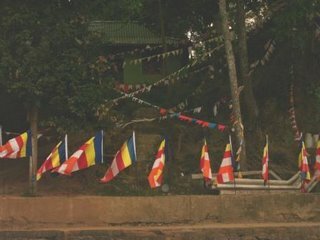 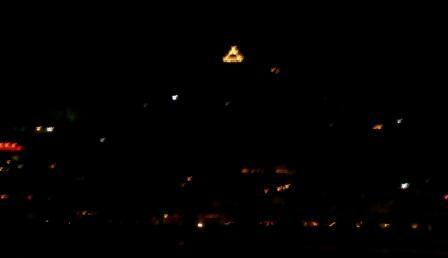 The Wesak Pandol which is being put up at the highest point of Kandy town could be viewed from every corner of the Kandy Town. Mr Gamini the Electrical Technician from the village who has been assisting to hoist and wire the Pandol, claims over 25 years of association with the Pandol, after taking over the task from his father. The Prefects guild of Dharmaraja with the patronage of the Old Prefects Association participated for the wesak Lantern completion held in Kandy Town for the second consecutive year. 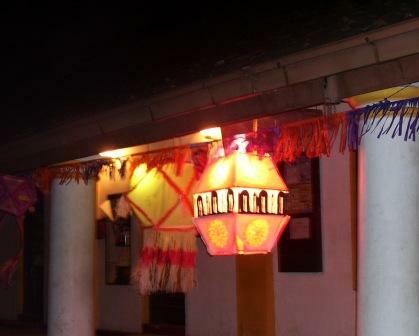 This year they have made a commendable effort to build an attractive and colorful exhibit. 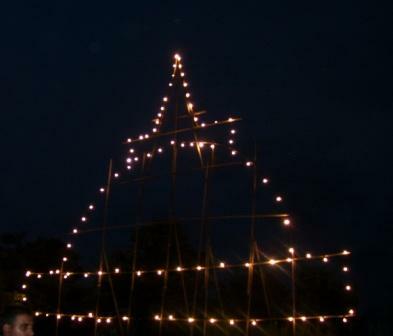 It was highly praised by the spectators.